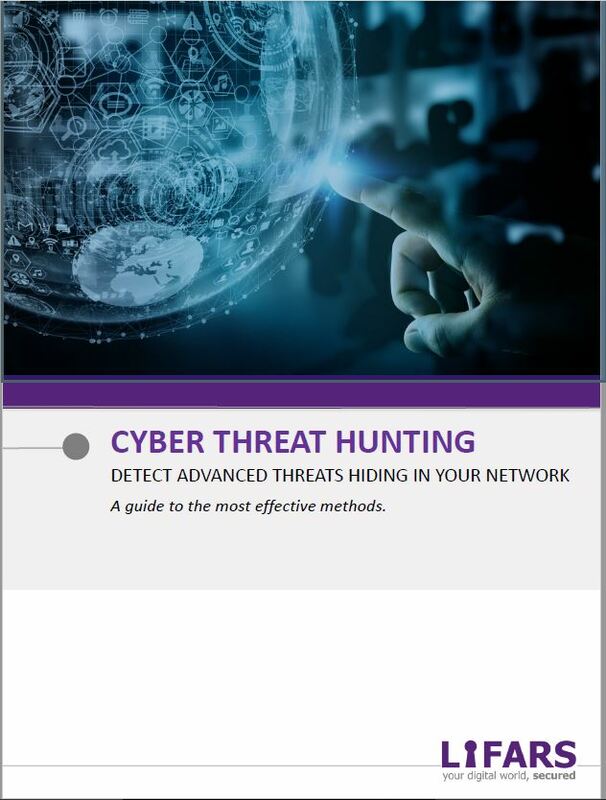 Threat Hunting leverages the latest Artificial Intelligence (AI), machine learning and data analytics algorithms, while utilizing threat intelligence to detect the zero day cyber-attacks, Advanced Persistent Threats (APTs), commodity malware and the latest Indicators of Compromise (IoC) to answer the probability of an enterprise compromise. It is a thorough process which combines the use of human talent and engineering to seek IoC in the client environment. Threat hunting usually requires tapping into sources of intelligence from the Dark Web as well as network traffic and endpoints. 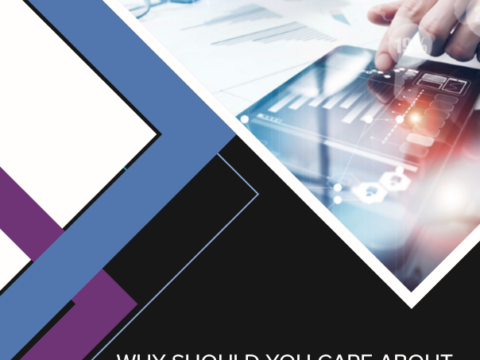 It is critical to examine both the false positives and negatives as well as various sources to ensure accuracy, and keep the focus on the indicators of compromise. More and more organizations are using this method to improve their overall security. The biggest challenge for many companies is to make it a viable and obtainable option that brings in a profit. However, identifying and understanding the threats to your system is the first step in preventing potential losses. Since there is never a definite answer, only a stochastic probability of confirming a compromise, it is critical to examine both the false positives and negatives as well as various sources to ensure accuracy and keep the focus on the indicators of compromise. Once sensitive information is leaked, it can be irreversible. Threat hunting can protect an organization’s corporate identity and integrity by decreasing the chances of private customer or company information from getting leaked or hacked.